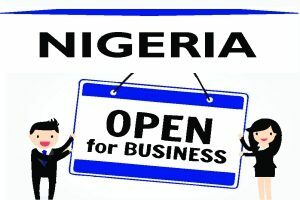 EDOABASI UDO - Law Firm in Nigeria - Lawyers in Nigeria. 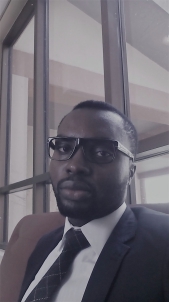 EdoAbasi chairs Lex Artifex LLP and coordinates the various practice areas of the Firm. He practices business law, covering a full array of Nigerian and international corporate and commercial law practice. He serves our clients who are involved in cross-border trade, agribusiness, shipping and maritime, intellectual property, mining, oil & gas, and manufacturing sectors and across the entire value chain. He specializes in foreign direct & portfolio investments, public-private partnerships and commercial transactions. EdoAbasi advises clients from around the world on doing business, joint ventures, strategic alliances, project finance, compliance, and business immigration. EdoAbasi’s additional background in Project Management has been strategic and most expedient in attaining our clients’ business goals. EdoAbasi earned a BL from the Nigerian Law School, an LL.B from the University of Uyo, Nigeria, and a BSc. in Project Management from the University of Jos, Nigeria.